A Place to Learn, Feast & Share! 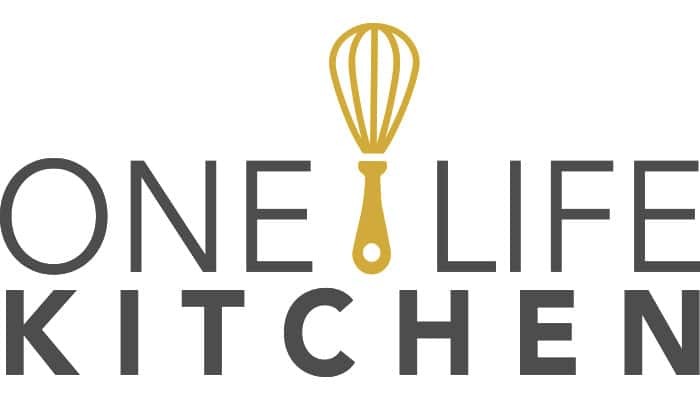 One Life Kitchen is a culinary space designed to create food and dining experiences in a warm environment that feels like home. 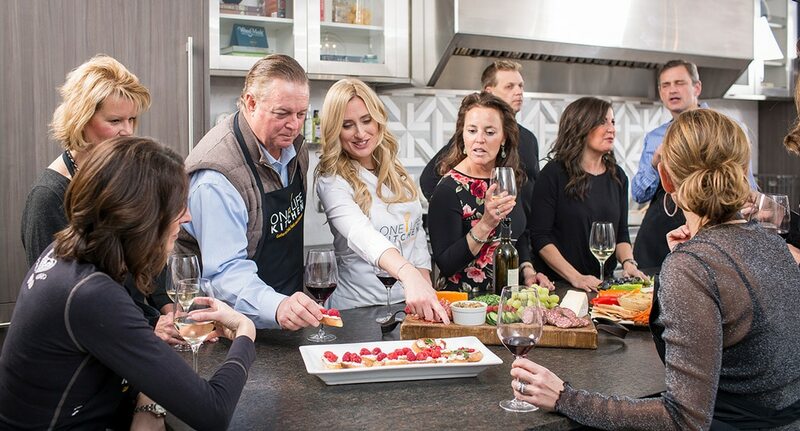 The studio features hands-on cooking classes, nutritional seminars and also serves as a private event space for dinner parties, team-building events, bridal showers, kids birthday parties and more. 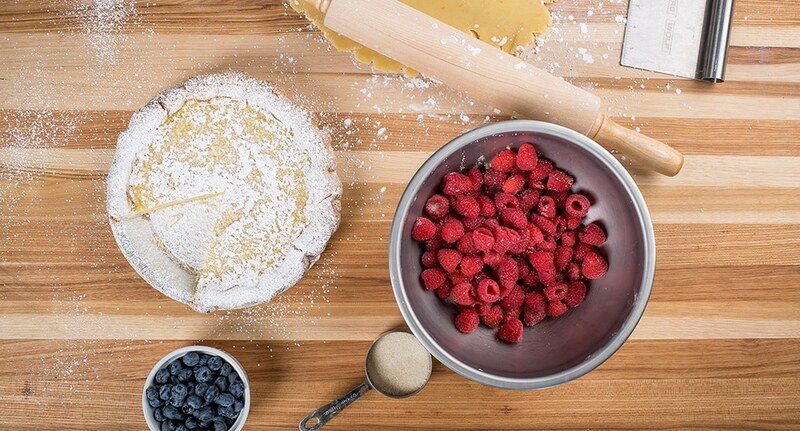 One Life Kitchen is more than just a place to take cooking classes. It is a peaceful sanctuary providing culinary experiences and celebrations that nourish the mind, body and soul. Host a Private Dinner Party with Us. Do you love to throw a party but are limited by space? Perhaps you’re looking for a new and fun experience with an ambiance that is as unique as your celebration. We’ve got you covered!  One Life Kitchen can accommodate up to 40 guests for standing events and dining room seating for up to 20 guests for a variety of food and dining experiences. 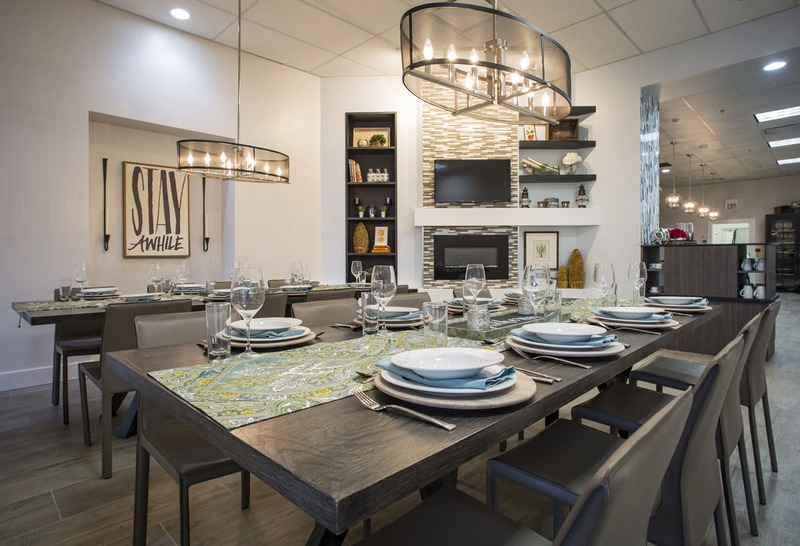 Host Your Next Dinner Party at One Life Kitchen!